Flying to my home town to photography Gabrielle and Jeff's wedding was such an honor and a whirlwind! Their whole day was relaxed, personal, and filled with unique moments and details. 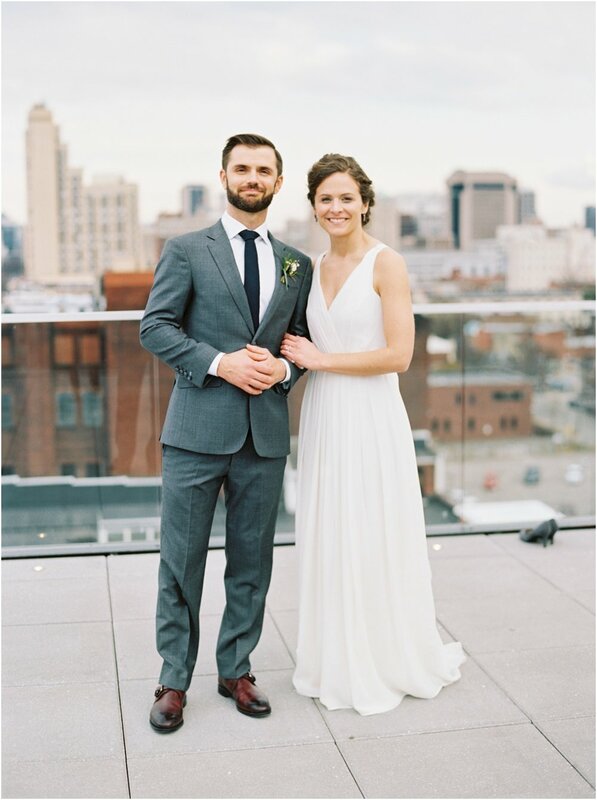 The Quirk Hotel was such an awesome venue for their wedding! P.S. Gabrielle's dress was designed by her sister- isn't it gorgeous?? Southern Weddings Magazine Best of the South Finalist!